Capricorn is like a diamond. It does best under pressure. If a Capricorn native has a hard Saturn-sun or Saturn-moon contact, then the pressure can be intense. It’s not remotely fun. So you have to forgive us Caps sun for having a dour outlook sometimes. But if Capricorn can take all that pressure, the result is dazzling. 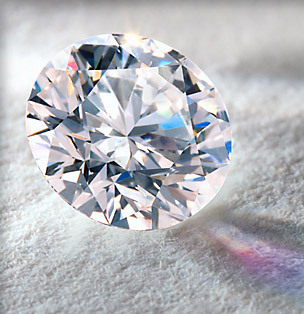 Diamonds symbolize the incorruptible. They arise from carbon, the most common element, to become hardest substance in the world. All that diamond hardness contradicts N. American ideas about femininity. There is something distinctly unfeminine about the cool, cutting, measured steeliness of a practical Capricorn woman. There’s nothing brash or boss-say or rough-and-tumble tough about it, qualities that we find in other more masculine signs. This is not to say that it’s unnatural for women to be steely. I am saying that in terms of gender norms, whenever we see the forceful, commanding Capricornian woman, she’s de-feminized, just as a gentle Cancerian male is emasculated.